A successful, digital strategy is based on an accurate analysis of your website and your business. Determine your current position within your marketplace versus your main competitors. Our comprehensive analysis provides design recommendations, content marketing strategies, and a plan that supports your business objectives. 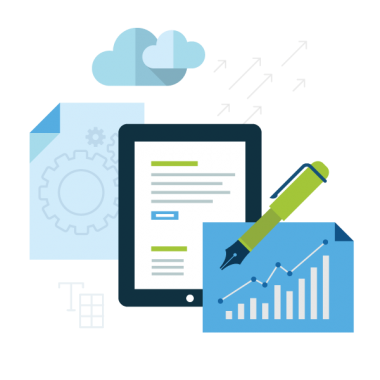 We also use a wide range of industry-tested tools, resources and techniques for an accurate analysis of your customers and competition. A thorough analysis identifies and rectifies any potential obstacles to the performance of your website and helps build the foundation for your wider, digital marketing efforts. At the end of our analysis, we submit a report on our findings, which includes clear and informed recommendations about the next steps to take. Contact us and we will provide a Online Presence analysis of your website and business.